Inside room with "VR" Balcony. There is nothing VR about it, other than the railing. It's just a big TV with direct feed to camera pointed to the sea outside. Is quite simply one of the most amazing moments I have had onboard ships. seriously one of the best parts of cruising. Staff lifeboat drill in Suva. Some how I was first to the lido deck. And there wasn't a soul to be seen. Personally my favourite time to be here. My friend, I am going to miss you! Shelton 🇺🇸, Jacob 🇺🇸(quiz master extraordinaire), Jean 🇬🇧, Leslie 🇺🇸, me 🇦🇺, Aida 🇺🇸, and Martin 🇬🇧. A cracking good team with great people. Part of the Cruise Director's Staff. A beautiful day to take in the view. 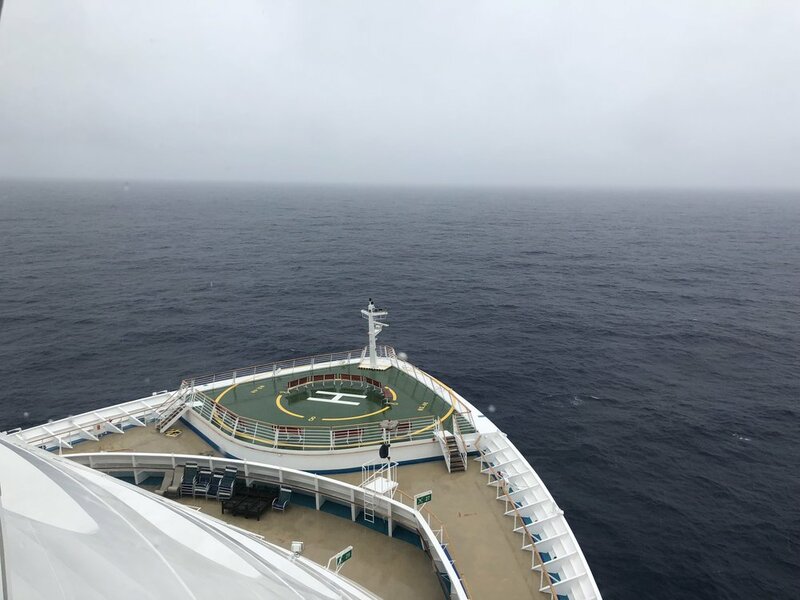 All kinds of weather when at sea. Just disembarked for the last time. So that's it! I have now disembarked from Explorer of the Seas for the final time this year. It is amazing to believe that this ship has been my home for almost 2.5 months this year. This makes it one of the longest places I have lived since 2015. 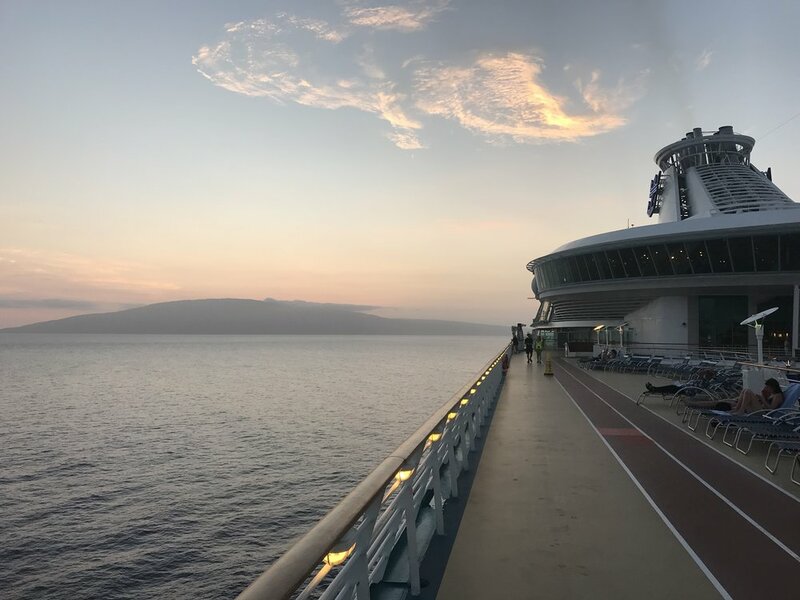 Cruise Director Staff - 10 (as I disembarked today Silvia 🇸🇰, Jacob 🇺🇸, Heart 🇵🇭, Kristine 🇵🇭, Michael 🇯🇲, but special shout outs to Paul 🇺🇸 , Bel 🇦🇺 who where there for the first crossing and are now somewhere else in the Royal Caribbean fleet). Progressive Trivia wins - 1 (What a great team it was too). Crown and Anchor Levels - 3 (was Gold when I first boarded her, levelled to Emerald after disembarking skipping Platinum, and my last crossing got me to Diamond plus). 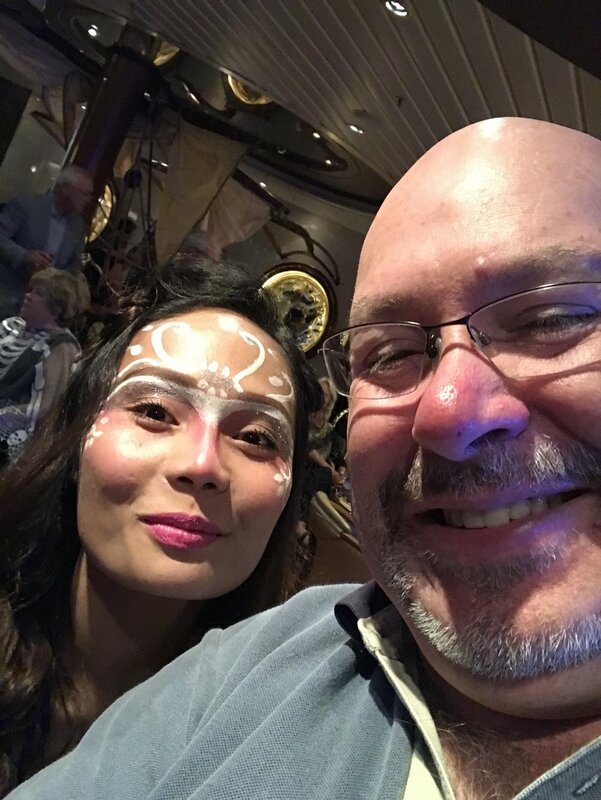 I feel like I need to mention so many other staff from bar and wait staff, to casino, my stateroom attendants, to the exceptional guest service officers, Crown and Anchor Loyalty and Concierge. If I start doing all names, this post will exceed my bandwidth limit for the month. But they all (you all if you are reading) have made cruising an absolute pleasure. Thank You. It was sad to disembark this morning (disembarking is a post to itself). 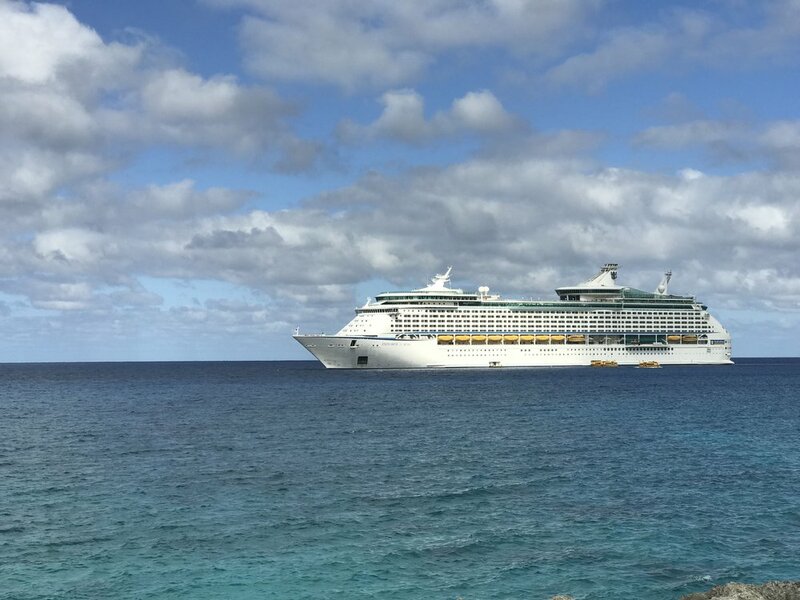 The Explorer of the Seas is the ship that really kickstarted this adventure I am on, and so she and her staff will always be a sentimental favourite. Thank you to all staff onboard Explorer of the Seas. Hope to see you back on board, or at least on another ship.